Anything else that doesn't exactly fit in a specific sub-category. Framerate unlocker mod for Marble Blast Gold - Mac build. Unlock your FPS all the way up to 1000fps. Mileage varies depending on your CPU. Framerate unlocker mod for Marble Blast Gold - Win build. Unlock your FPS all the way up to 1000fps. Mileage varies depending on your CPU. A help trigger sound effect with chimes effect. First and second folder replace Defaults or Green in MBP. Green will make it "freeze" during Time Travels. I recommend it. The other 4 are for any purpose. I personally like the old MBP numbers better than the new one. I have included the original Old MBP Blue, and added a recolored Red, Yellow and Green. I am not making "Frozen" Old MBP textures. Install directions are included in the download (MAKE SURE TO READ THE WHOLE FILE), but if you're having problems feel free to ask. This will not work natively on Mac as they obviously don't use DLL files or Windows calls, but it will work on Crossover/WinE by following the instructions here. SSAO(Screen Space Ambient Occlusion) - This one is hard to explain properly, just look for black lines on the edges of intersecting platforms/the marble. Bloom - Because who doesn't like bloom! This makes things glow. Color Correction - Change the hue, saturation, and the overall light level of your levels. Emboss - This "embosses" your game, sort of a hackish version of bumpmapping. DoF(Depth of Field) - Simulates a camera aperture by blurring the background if you're not focused on it. 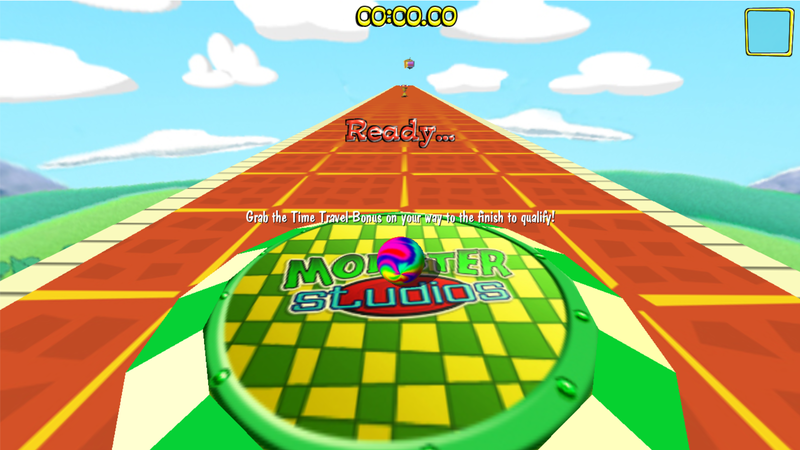 This package contains the source code used for the Marble Blast Graphics Extender, under the terms of the original GPL v2 license. No support is offered for these files, they are simply uploaded here as a reference. An old sound mod by Matan. Contains a number of sounds. Make sure you back up your original files. This extends the game's horizontal FOV to support perfect HOR+ support for MBG. Full source code to MBG's scripts, .cs and .gui, no engine code. This package contains only the code, no missions, executables, images, or any other data. An old sound mod by Perishingflames. Contains a number of sounds. Make sure you back up your original files. An old sound mod by Tech Geek. Contains a number of sounds. Make sure you back up your original files. A soundtrack from TristanDragon called UFO.ogg. Works best with his level, U.F.O. Info: DifFix2 makes DIF interiors exported from Constructor (Legacy TGE Dif) usable in MBG. It can also remove lightmap PNG images from the DIF, as MBG does not use them for lighting. Mac OS X 10.6+ GUI Tool for the Marble Blast Map2Dif and Map2Dif Plus converter scripts. Upgraded map2dif compatible with MBG.